Treat yourself to a new level of resort-style living at Florida Club at Deerwood, ideally located on Gate Parkway West. 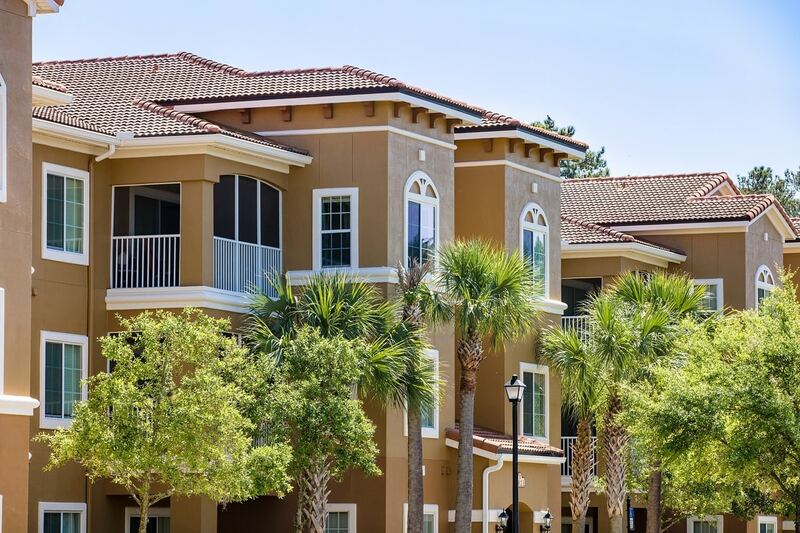 Thoughtfully crafted with a classic aesthetic and modern design, these Jacksonville apartment homes feature custom accents and chic finishes. 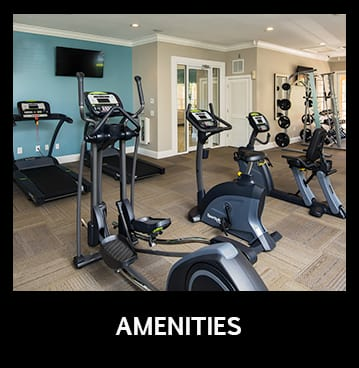 If you’re looking for luxurious pet-friendly apartments for rent in Jacksonville, Florida, this peaceful and serene setting offers the features and amenities you need to live the life you want. 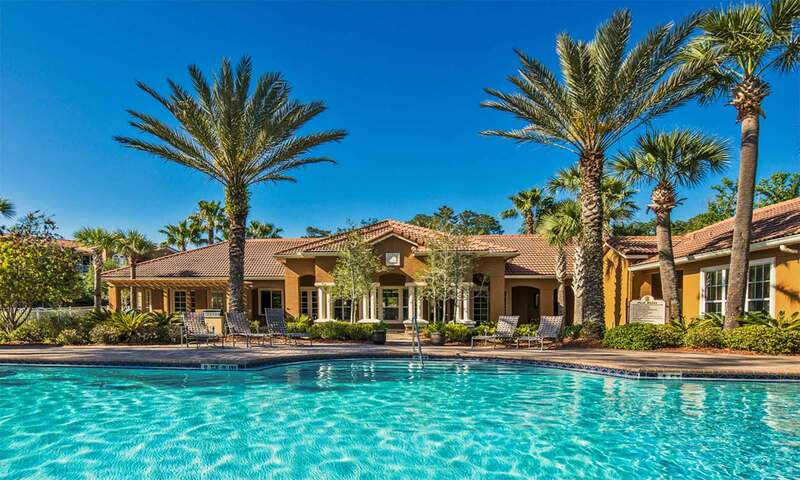 Florida Club at Deerwood is your opportunity to enjoy luxury living without the robust price tag. 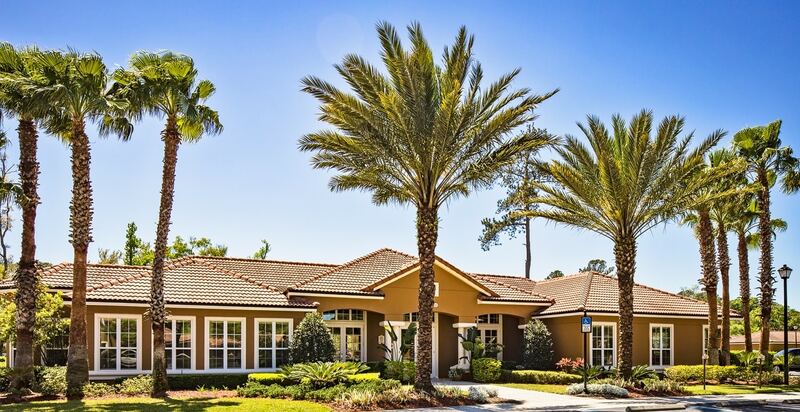 Surrounded by nature preserves and breathtaking lakes, this lavish community offers amenity-rich living only minutes from St. Vincent’s Hospital, Deerwood Office Park and St. Johns Town Center, Jacksonville’s premier shopping destination. 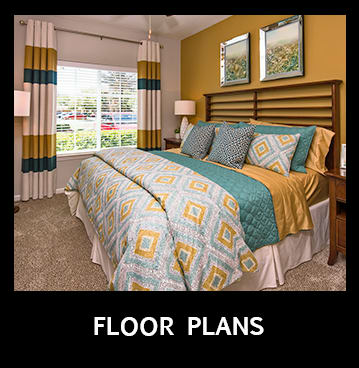 Featuring one, two, and three bedroom floor plans, you’re sure to find the right space to suit your lifestyle. Your new apartment features a custom built-in desk area with dual USB and power outlets, perfect for a coffee and wine bar or a home office. 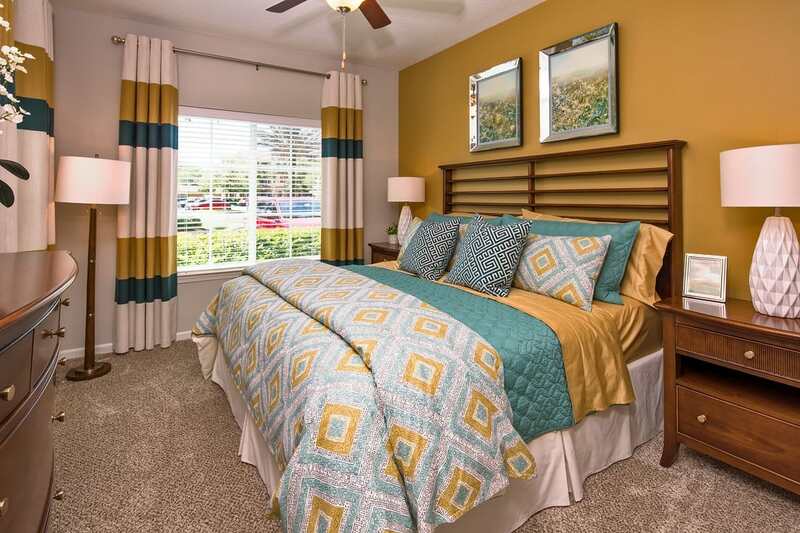 No matter how you use the space, you will love coming home to your chic apartment in the Southside neighborhood, located on Gate Parkway West. Whether you’re an outdoor enthusiast, a weekend warrior, or simply love living near the best shopping, dining, and entertainment, Florida Club at Deerwood is the home you need to explore Jacksonville’s booming Southside neighborhood. Ideally located on Gate Parkway West, 1 mile west of the intersection of Gate Parkway and Southside Blvd, just north of Butler Blvd, with easy access to I-95 and I-295 East, these luxury apartments offer you a central location to live, work and play. 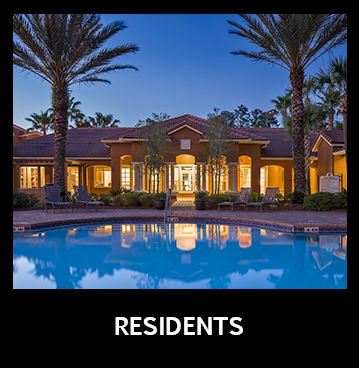 Learn more about this elegant community with a private personal tour. Give us a call today.